Need a Deed of Separation? Undecided about a divorce but wish to separate from your spouse for the time being? We can help you draft your Deed of Separation. S$500 nett. No Hidden Charges. Regardless of the complexity of your matter or the quantum of the assets you own, we offer the same fixed fee to draft a Deed of Separation. Our quote is affordably priced without any corresponding sacrifice in quality. Our fee is the same fixed fee of S$500 regardless of complexity so you never receive a price shock. Upon provision of all necessary details, we finish your Deed of Separation within 3 working days. Why Draft A Deed Of Separation? A Deed of Separation is a stop-gap solution in the event that you're thinking about getting a divorce but are not fully committed to the idea yet. 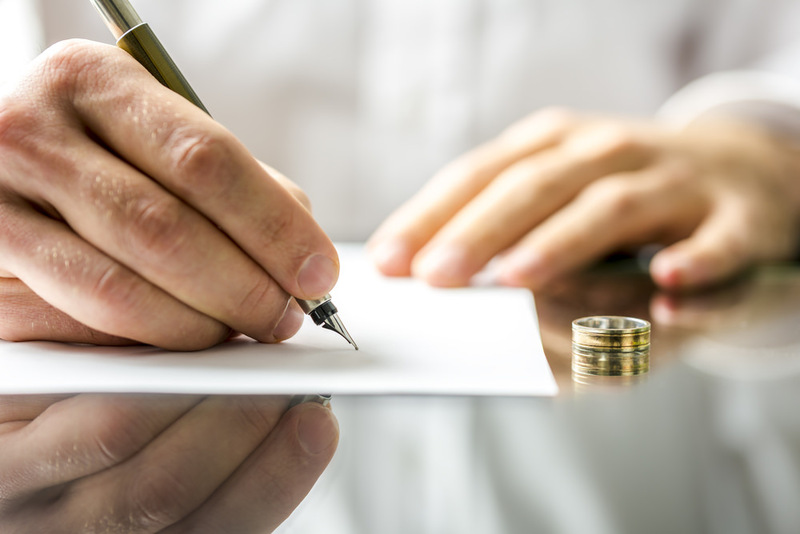 It's a relatively painless and quick arrangement to get into and can potentially minimize some of the acrimony in the event of an actual divorce, as both spouses will usually have agreed on the terms and conditions of the divorce in the Deed of Separation. A Deed of Separation is a legal document where you and your spouse agree to live apart from the date of signing the deed. Will a Deed of Separation be enforced in Singapore? The Court has the power to order the division between you and your spouse of any matrimonial asset in such proportions as the court thinks just and equitable. In this regard, the Court shall take into consideration any agreement between you and your spouse made in contemplation of divorce, including a Deed of Separation. However, while the Court will contemplate the Deed of Separation, it will take into consideration all the circumstances of the case. Should I get into a Deed of Separation? Every individual's circumstance is different and this is an answer only you and your spouse can answer. While we provide a short consultation to explain the elements of a Deed of Separation, both parties have to decide for themselves whether is the option they wish to take.